Sign up for the newsletter for updates on new articles and get your free copy of Barracks To Boardrooms. Subscribe to the podcast through iTunes or Stitcher. 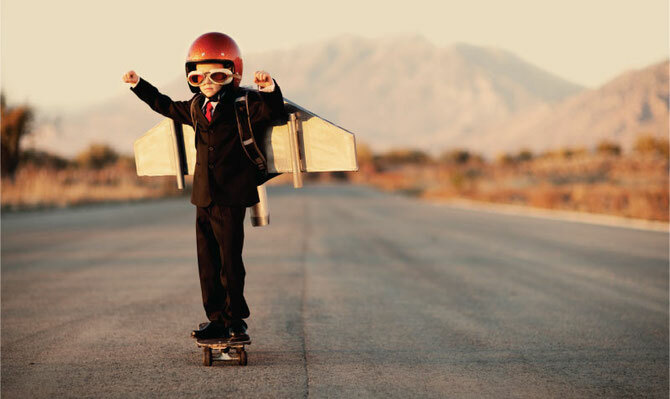 Developing financial independence and creating wealth in your career. Douglas McCormick graduated from West Point and was a Captain in the United States Army. 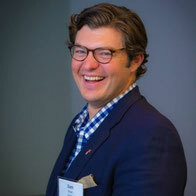 After leaving the military he got his MBA from Harvard Business School and today he is a co-founder and managing partner at HCI Equity, as well as a board member of Team Red White and Blue. 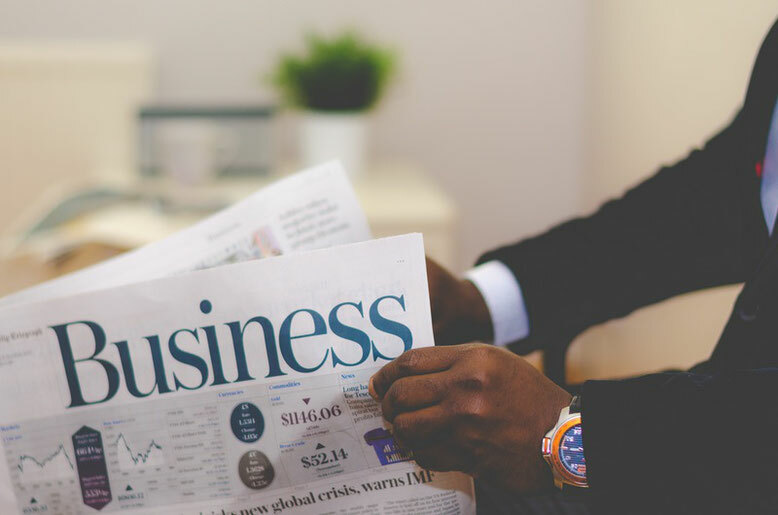 In this interview we talk about the principles in his book, Family Inc., on how to use business principles to maximize your family’s wealth. 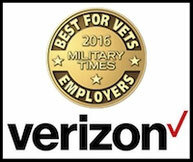 What does this #1 employer do better than any other company when it comes to hiring and retaining veterans in their workforce? In this interview I get to talk with two leading figures on hiring veterans. 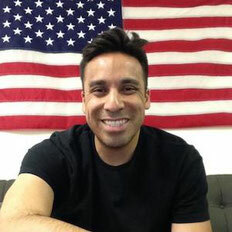 Evan Guzman is a veteran advocate with two decades of experience in strategic talent acquisition and human resources who has dedicated his career to support veterans, transitioning service members, reservists, and military spouses across the country in finding meaningful careers. Brian Niswander is an Air Force veteran, a reservist, and the founder of Military-Transition.org which provides timely, unbiased, and interactive information or “Transition Intelligence” to help service members successfully navigate the transition process. I get a bunch of questions from veterans about whether or not going to graduate school is the right career move after they transition. It really depends on your situation -- strengths, goals, and gaps in your skills and experiences. But I often find that veterans choose higher education for reasons that don't necessarily align with their needs and goals. And sometimes it's because they don't realize there are other options. Today's article comes from Josh Spodek -- a professor, entrepreneur, and astrophysicist, amongst other things -- whose wide breadth of experiences informs a unique view of strengths veterans have that they may not have considered. Overcoming adversity, living life with gratitude, and leadership lessons from the battlefield. Justin Constantine is a former Marine and attorney. While on a routine combat patrol in 2005, Justin was shot in the head by a sniper. Although the original prognosis was that he had been killed in action, Justin survived. He went on to be the Honor Graduate of his class at the Marine Corps Command and Staff College and was promoted to the rank of Lieutenant Colonel before being medically retired in 2013. Today, he is an inspirational speaker and leadership consultant, teaching people about leadership, teamwork, and overcoming adversity. He recently completed his first book, My Battlefield, Your Office: Leadership Lessons From the Front Lines. 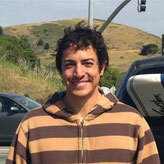 Hear how Anthony figured out his passion and purpose through a chance encounter at grad school. Anthony Garcia is a former Army Medical Service Corp Officer and Medical Air Evacuation Officer with tours in Iraq and South Korea. He’s also a Cornell University MBA graduate. Today he’s the CEO and cofounder of GuideOn. 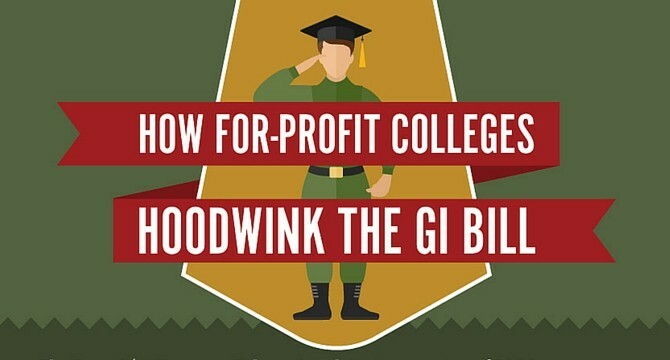 GuideOn’s propose is to assist U.S. military service members and veterans transition to the private sector by providing skills transparency to employers and corporations. Veterans from GE's veteran leadership development program share their empowering insights! How Jeremy Paris found his calling after the military and went from government contracting to supporting veteran artists to launching his own podcast network. Jeremy Paris is a US Army veteran who started the Veteran Resource Podcast which introduces veterans to Veteran Service Organizations. He is also a systems engineer, a producer at the Veterans Artist Program, and he’s about to launch another podcast network just for kids. He's done a lot of interesting things since leaving the military in 2000, and we talk about government contracting (including how he started his own government contracting business), creative careers for veterans, and what Jeremy is launching next in the podcast world. 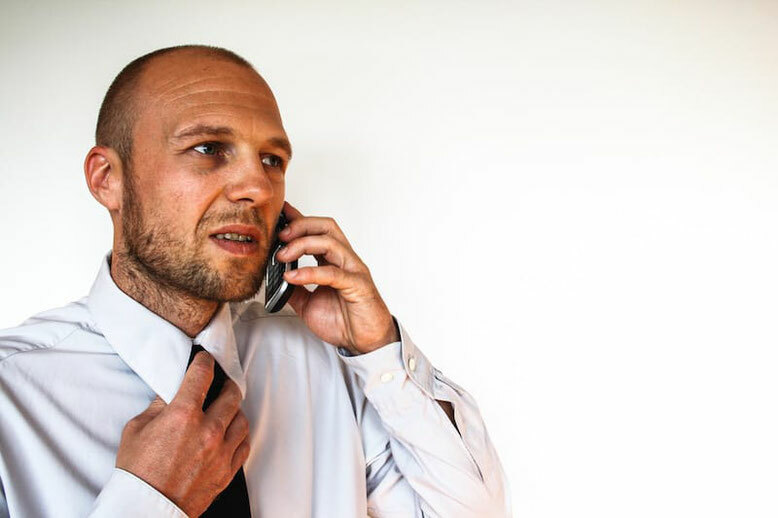 Where motivated veterans go wrong when they start their career search. How Blayne Smith found community, service, and purpose with Team Red, White, And Blue after he left the military. Team Red, White, and Blue or Team RWB, for short, is a non-profit organization on a mission to enrich the lives of America’s veterans by connecting them to their communities through physical and social activity. 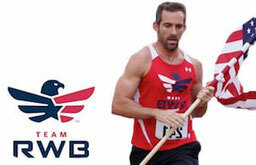 Blayne Smith is the Executive Director of Team RWB and is a West Point graduate and former Special Forces officer with combat tours in both Iraq and Afghanistan. He joined me on the podcast to talk about how Team RWB can help veterans, his journey from a corporate to public service career, and figuring out what you want to do in your career and life after the military. Why veterans need mentors and how they can develop the right mentor relationship. Robert Gowin is a retired U.S. Army Master Sergeant and current Fortune 50 executive who founded Mentors for Military and hosts the Mentors for Military Podcast. 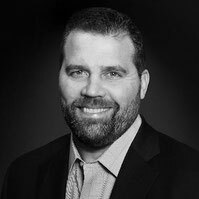 Within the private sector, Robert has worked over the last 14 years in management consulting and has consulted at international companies and Fortune 50 companies at the executive team leadership level and above. We chat about his career, veterans in other countries, and the key elements of mentorship. How mental health care and culture can be improved for veterans. Paul Dillon is a U.S. Army Reserve veteran who served in Vietnam. 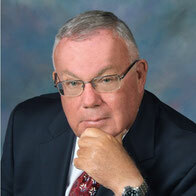 He is a Certified Management Consultant with more than 42 years of experience in the professional services industry and is the president and CEO of Dillon Consulting Services, which serves the veteran entrepreneur community. He is also on the leadership council of the Kennedy Forum, an organization looking to promote leadership action in mental health and behavior care in this country. We talk about the difficulties of transitioning from the military during the Vietnam era and the state of mental health care today. 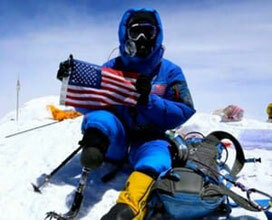 Charlie Linville is a Marine veteran and recently became the first wounded warrior to climb Mt. Everest. In this interview, we talk about the challenges he overcame as an amputee, how his military training helped him prepare, and what his journey can teach others about goal setting and transitioning from the military. This veteran shows the power of pushing your limits and the inherent strength of the human body and spirit. Hoorah, Marine! Larry is a CEO, Author, speaker, and former Army Green Beret. As the CEO of Broughton Hotels and Broughton Advisory, Larry has been awarded Ernst & Young’s Entrepreneur of the Year award. He’s been featured on CNBC, CNN and MSNBC and is a regular contributor to US Veterans magazine. In this episode, we chat about his lessons learned from his first job after the military and how he turned a job to support his education into his first business venture. How can learning to golf help wounded veterans? Jim Estes is a former PGA Tour Player. He saw first-hand the positive force the game of golf could play in the recovery process for our nation’s wounded veterans. In 2006, Jim and a childhood friend founded the Salute Military Golf Association. SMGA eventually evolved into a non-profit aimed at supporting post-9/11 wounded veterans. How can veterans and service members better manage their money, especially for retirement? In this interview, Nicholas Bradfield and I chat about budgeting, retirement savings, and investment advice for veterans and military service members. 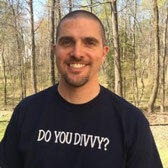 Nick is a Marine veteran, financial advisor, and founder of Divvy Investments, which is simplifying retirement investing for the do-it-yourself investor. While working at a big box brokerage firm one day, his boss told him to, "care less about his customers." Nick quit the next day and decided to figure out a better way to help investors on his own. Hoorah! 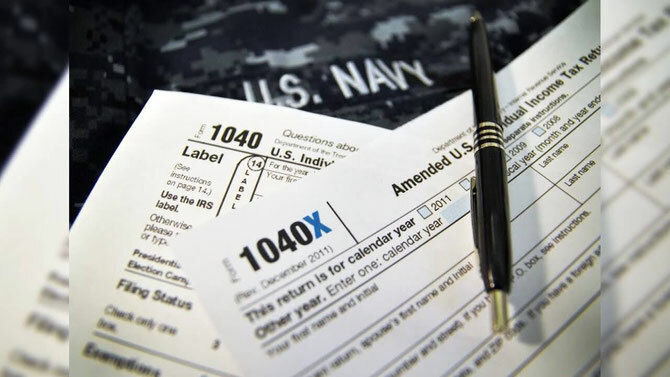 Don't miss out on benefits, deductions, and extensions you may have as a military member. 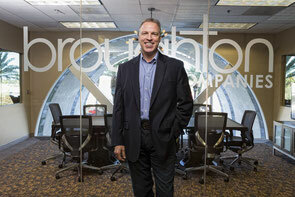 What advice does this talent and recruiting expert give to companies seeking to hire veterans? 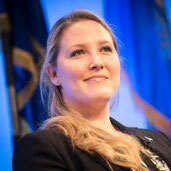 Amanda Veinott is a military talent programs expert who has helped over 30 companies across the United States develop programs to attract, recruit, hire, and retain top military candidates. 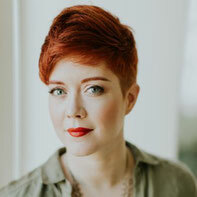 She is now the founder of Miligistix, a full-service consulting firm specializing in designing, deploying, and optimizing all aspects of military and veteran recruiting, hiring, engagement, and retention. In this episode, we talk about the hiring process from both the employer's and employee's perspective. How can you use mission planning tools from the military to plan your business or transition? Mike Penney served 8 years in the Marine Corps infantry, deploying three times — twice to Iraq and once to Afghanistan. After leaving the Corps in 2012, Mike set out as an entrepreneur. 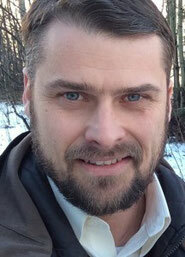 Now he is one of the hosts of Cigars & Sea Stories and the chief-contributor to bloodstripes.com. He’s also building tools and resources to help veteran entrepreneurs, including the 5 paragraph business, yes, modeled after O-SMEAC, the Marine Corps mission planning tool. Are schools taking advantage of veterans with the G.I. Bill? How would you like to learn entrepreneurship from world class faculty and work with other amazing veterans? 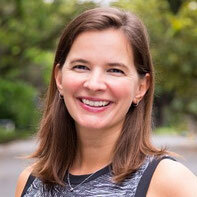 Bethany Coates is the Assistant Dean of Global Innovation Programs at Stanford. She runs a suite of global education and social mission programs that primarily focus on entrepreneurship, innovation, and leadership. In this interview, I get to talk with Bethany about Stanford Ignite, their certificate program that teaches innovators to formulate, develop, and commercialize their ideas. For two years now, they’ve allocated one of these programs exclusively for post 9/11 veterans. You Can Always Negotiate Your Salary. Here's Why. I get to chat about my upcoming book on salary negotiation and things I've learned along the way. 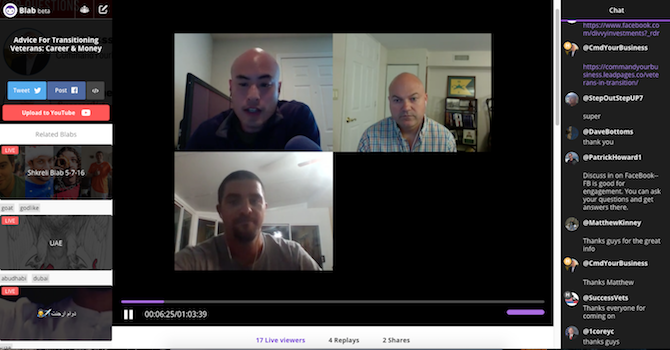 I got to chat on the Melissa Washington and Joe Crane's podcasts, fellow veterans and hosts. 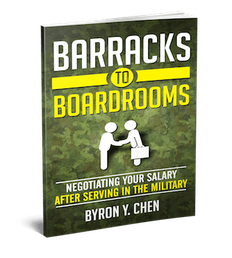 They've got some great resources on their sites and you can hear me talk about my upcoming book, Barracks To Boardrooms, what I learned about writing a book, and salary negotiation. It's always great to pass along what I can to help the veteran community. Interviewing With Companies That Don't "Get" Veterans? "My brother ... is an incredible officer with a track record of out performing his officer peers and producing excellent results. I have been really surprised to see how luke warm the response has been during his transition. He gets very little credit for all that he has accomplished as an officer, and dinged for "not enough experience" way too frequently. 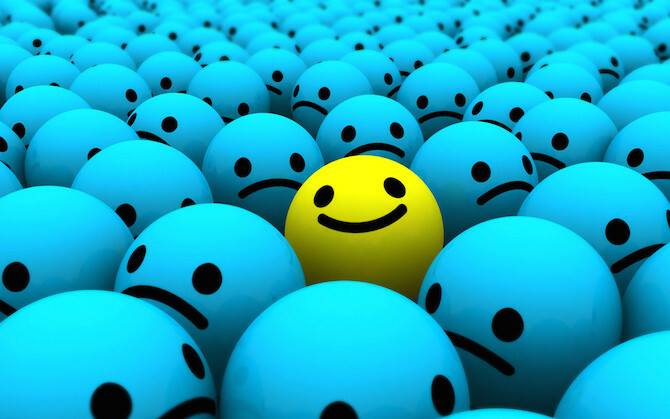 Are you seeing the same thing?" I saw this question in a LinkedIn discussion and found it relevant to any veterans experiencing tepid responses from companies in which they are interested. How did the military prepare this Marine to a hedge fund and then founding his own startup? 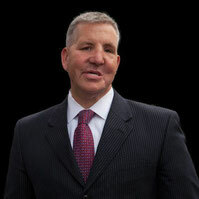 Sam Meek left the Marine Corps as a Sergeant and went on to become the VP of marketing for a billion dollar hedge fund. He is now the founder and CEO of Sandboxx, a mobile app company that is disrupting snail mail. In this interview we talk about his career path, lessons learned, and how you can maximize your military skills. 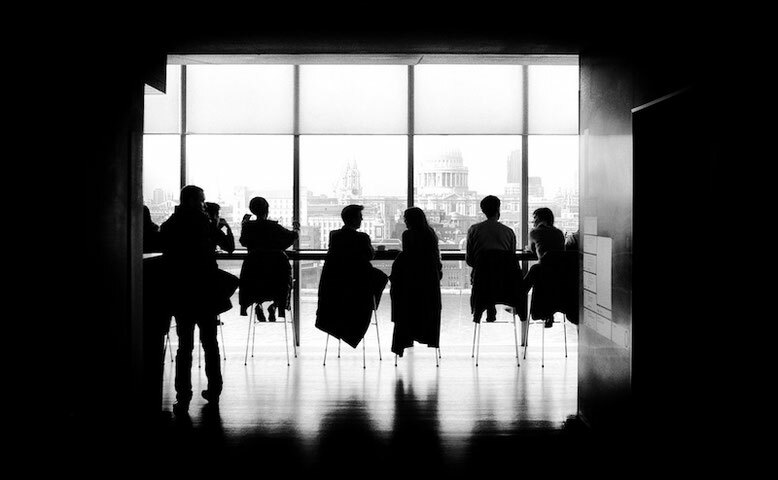 Think your new employer is playing nice? You're wrong. Here's how to play hardball back at them. How did this veteran go from the military to writing for video games like Game of Thrones and The Walking Dead? 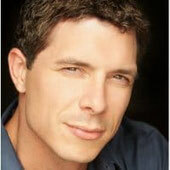 Justin Sloan is a Marine veteran who is now a professional writer. He’s currently a screenwriter for a video game company working on projects like Game of Thrones and The Walking Dead. He’s done film screenwriting, published books, acted, and has even been a stunt coordinator. In this interview, we talk about his interesting career path after the military that highlights the options that service members have when they get out that’s not often talked about. Barrel Backers is a company bootstrapped by veterans revolutionizing the way you buy craft brews. 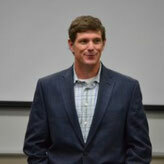 Adam Rivette is a US Army veteran who used his GI Bill to get an MBA while studying internationally. He went into high level consulting but soon found that he wanted to build his own businesses. Today, he's one of the founders of Barrel Backers, a company looking to disrupt the way you buy beer. In this interview we talk about using the GI Bill, consulting careers for veterans, entrepreneurship, and of course, how to order beer through his site. Rainier Therapeutic Riding provides therapeutic services with horses to improve physical, mental, & emotional well-being. Doug Pfeffer entered military service 1990 when he enlisted in the United States Navy. In 1994, he transferred to the United States Army. After a 24-year career, he left the military but still felt that he had so much to give back to both his community. Doug is now the Executive Director of Rainier Therapeutic Riding, an organization that uses horses to facilitate physical and mental healing for service members, veterans, and their families. In this interview, Doug an I talk about how this type of therapy works, his own career transition, and where service members can get help.